From the number one bestselling author of The Notebook and Two by Two comes an unforgettable tale of enduring love . . . Hope Anderson is at a crossroads. After six years with her boyfriend, she is no longer sure what she wants, and when her father becomes ill she heads to her family’s cottage at Sunset Beach in North Carolina to make some difficult decisions. 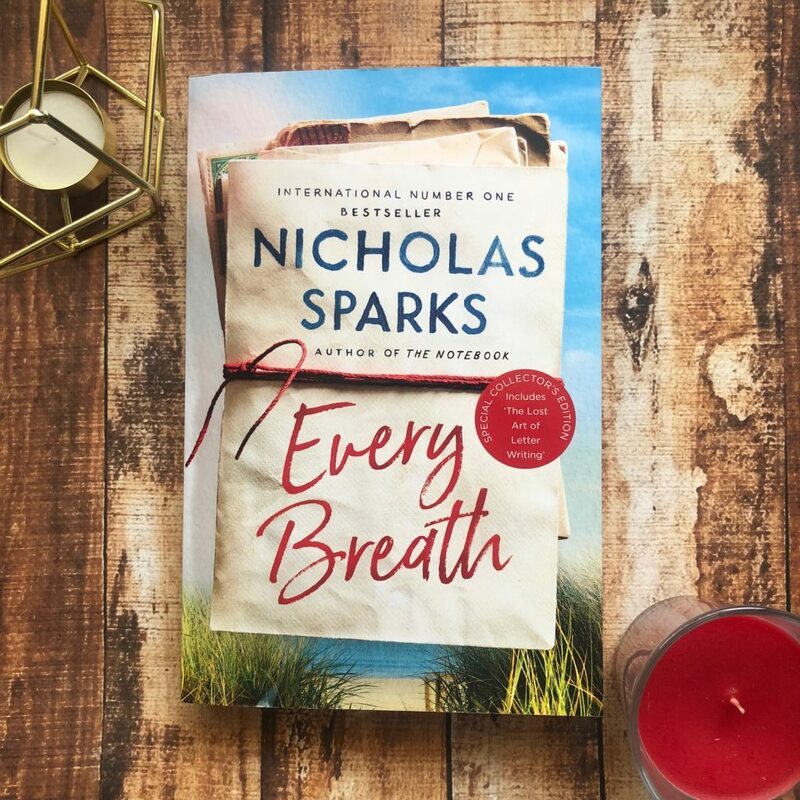 Every Breath by Nicholas Sparks is a romantic novel spanning decades and generations of family. It’s about meeting the right person at the wrong time, and the impossibility of love. Hope Anderson is thirty-six years old and her relationship with her boyfriend is something that I think a lot of readers will be able to recognise. They’ve been together for six years and it seems like they’re still together because it’s been so long; they’re not together because they’re actually still in love. The relationship has grown stale, and neither of them can see it. It’s only when Hope meets Tru Walls that she comes to realise that things could be better for her. Tru has spent most of his adult life as a safari guide in Zimbabwe. He’s split from his ex and they share custody of their child. He’s travelled to America to track down the father he’s never known, and find out why he left his mother. There is a fair bit of info dumping at the beginning of this novel, but setting and tension are a couple of the Nicholas’ strengths. You can feel the beautiful, waterfront setting and the cool breeze and you can picture in your mind the wonderful letterbox where all of these notes are being deposited and then read by strangers. Every Breath explores many things. It’s about love and the importance of timing. It’s also about family, bonds, relationships and expectations. It’s about purpose in life, and meeting your own expectations. It’s also about tragedy and the heartbreak that can be present in so many lives, and the importance of acceptance and forgiveness. My biggest gripe with the development of the story was the lack of chemistry between Hope and Tru, mostly because their ‘connection’ and ‘love’ developed at a rapid pace, too fast to be believable. They fall in love rather quickly, and I think it’s a bit too much for the reader to really invest in. The ending of the book, and Hope’s decision surrounding children, seems a little farfetched. 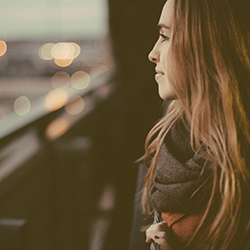 Nicholas initially crafted Hope to seem courageous, brave, independent, career-driven. And then at the end of the novel, she seems to drop all that and deliberately enter into a relationship she knows to be doomed just so she can have babies. To be honest, I hated the ending. And the Author’s Note at the end was equally frustrating. Fans of Nicholas Sparks will be able to suspend belief long enough to enjoy this book. Readers who don’t spend much time inside the pages of a romance novel will probably dislike this book.